The award-winning Bowral Classic is back! Are you up for the challenge of riding the ultimate Gran Fondo event? Since the inaugural event in 2016, the Bowral Classic has become a staple fixture in the cycling calendar. With four courses to choose from, all showcasing the most beautiful scenery you can experience on two wheels, there is a course to suit everyone’s ability. Join Team Wish to take on the challenge and make wishes come true for sick kids at the same time - with the chance to ride for free when you raise $1,000 or more. Head to the official Bowral Classic website to sign up for your place in the event. During registration, you'll be asked to nominate a cause you care about - be sure to add Make-A-Wish! Don't forget, when you raise over $1,000, we'll refund your registration fee! 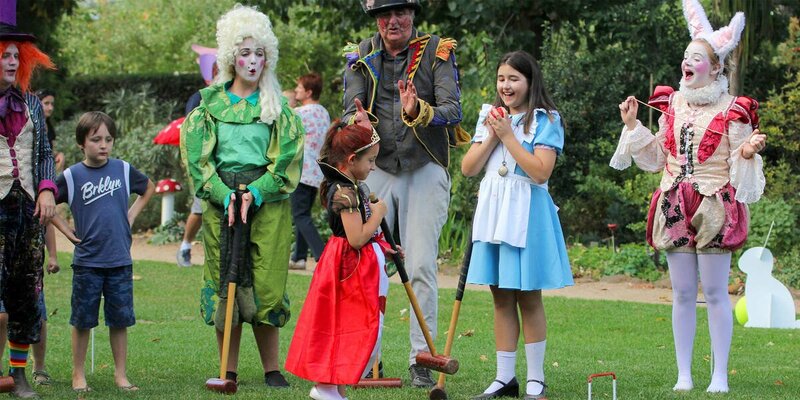 Make your way to Bong Bong St, Bowral for the big event on Sunday 20 October 2019. Give it your best, and know that wherever you place, you're part of the team making wishes come true for sick kids across the country. Raise $1,000 or more and we'll refund your registration fee!